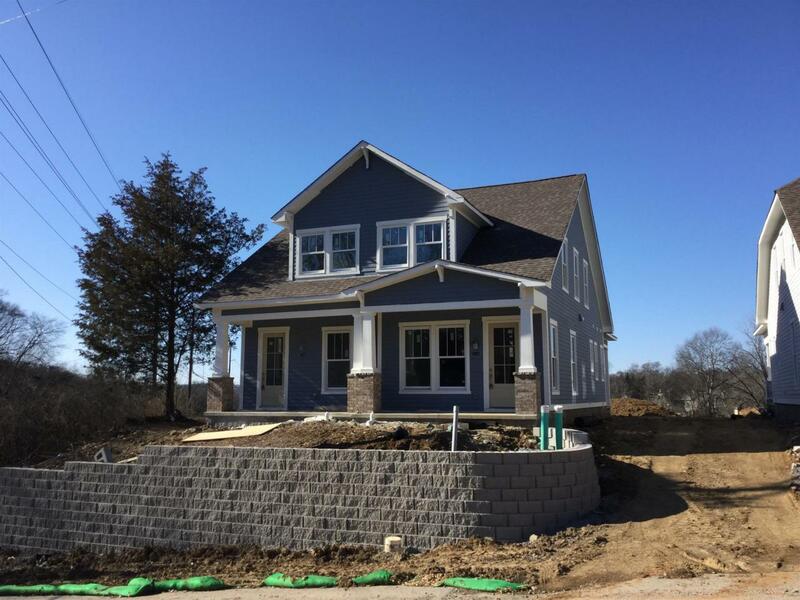 New -Zero Lot Line Homes In Sylvan Park Area. Lot #7 address 550 Acklen Park Dr . Is sharing common wall with Lot# 8 -552 Acklen Park Dr. You have your own front and back yards. Each side has their own parking area .